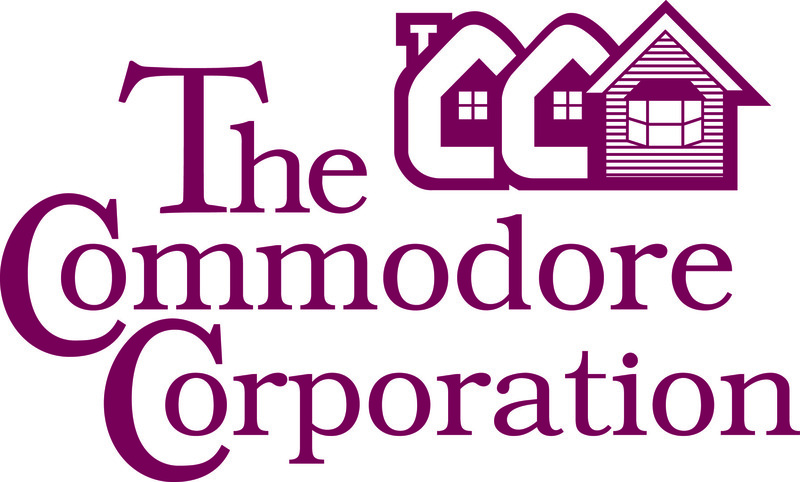 Consisting of Commodore Homes of Indiana, Commodore Homes of Pennsylvania, Colony Factory Crafted Homes, Pennwest Homes, Manorwood Homes, R-Anell Homes, MidCountry Homes, and Freedom Park Homes. Privately-owned and family-managed, The Commodore Corporation prides itself on a long-term stable workforce, with skilled crafts people dedicated to building homes. Commodore has consistently ranked as one of the largest home builders in the Northeast, Mid-Atlantic and Midwest United States. Our modular homes are constructed to individual state and local building codes, and represent a smart, rapidly growing alternative to local 'site built' homes. Combining broad customization, better construction technology, less waste, and an experienced workforce, our modular homes generally cost less than a comparable 'site-built' home. In addition,a 10-year limited structural warranty is typically included. Our manufactured homes, built by our Commodore Homes divisions, Colony Homes, and MidCountry Homes, are built to the federal HUD-code, and are available in both single and multiple section homes. Our commitment to quality is further demonstrated with a solid warranty. Most of our homes come with a one year warranty and a 10-year structural warranty - please see your builder or retailer for more information. A loyal, responsible network of independent builders and retailers represent our products. Our builders and dealers provide support during the sales process, helping guide you through the various steps to home-ownership. After-sale support is equally important to Commodore and our builders and retailers, backed by local service teams and Commodore's own service technicians.